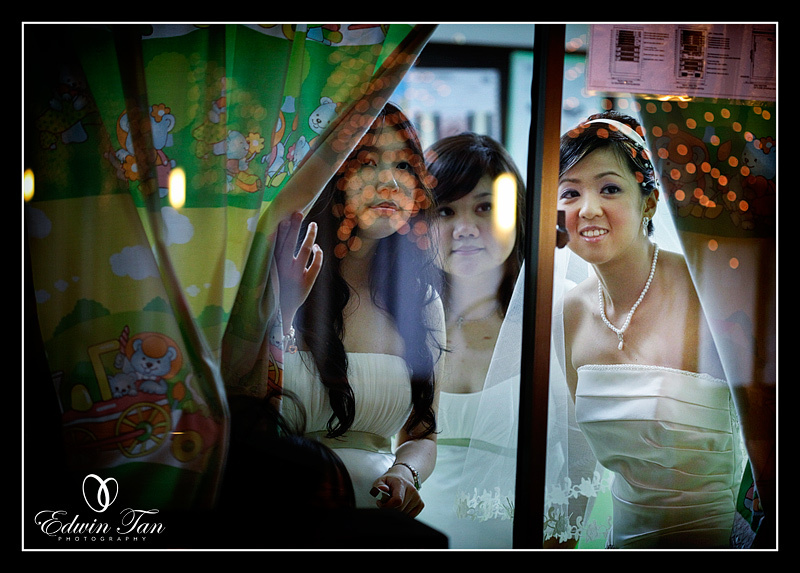 One of the wedding assignments from Exes Studio. 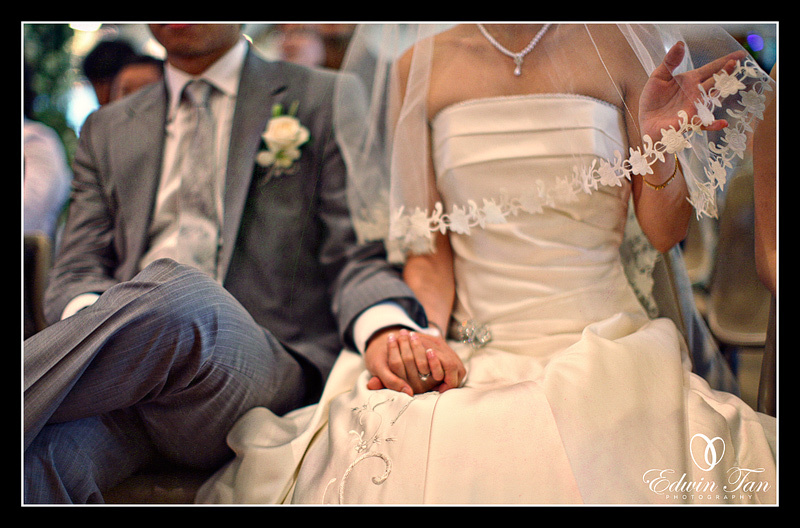 I love church wedding, love its ambient, love its mood and most if all, love its touching moments… I cant wait to post a few sneak preview for your viewing pleasure.. even it is now 1205am in Korea.. okok.. time to zz… enjoy…. Pamelyn Tan-Corsi - Very nice Edwin. Yes, church weddings are so beautiful. 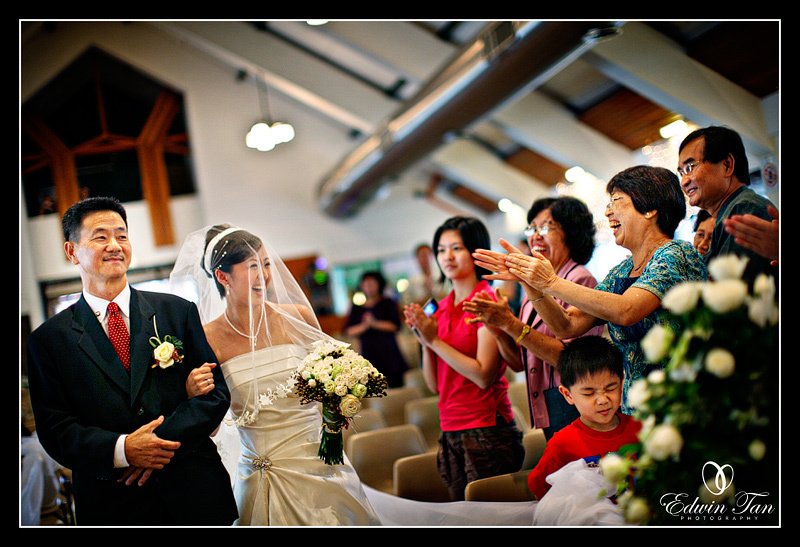 Will introduce you to my sis-in-law’s brother for wedding shoot. Talk to you soon. have fun in Korea. Robin Ng - nice series. love the expression of the girl in last shot! artenphotocraft - wau!! so beautiful series.. u r amazing!